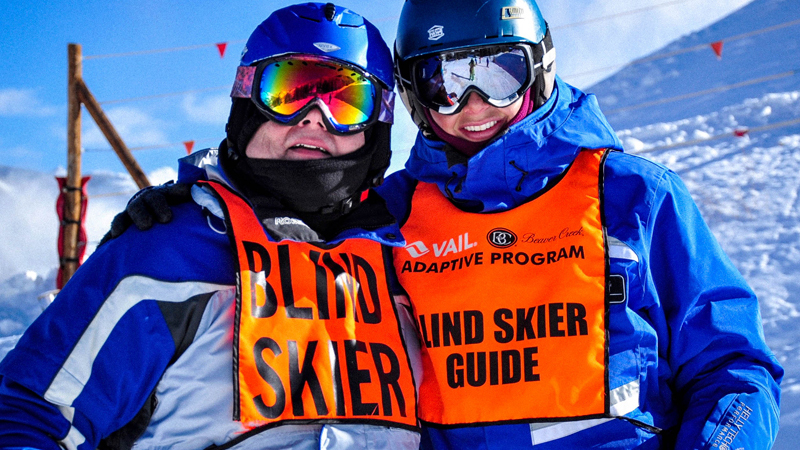 Your gift provides scholarship support to individuals and groups who need financial help to make lessons and the mountain experience possible. Partial support is provided by day and lesson based on need and merit. Professional instruction requires that our team is well-trained on new developments in cognitive research and physical application to enable the highest quality teaching available. 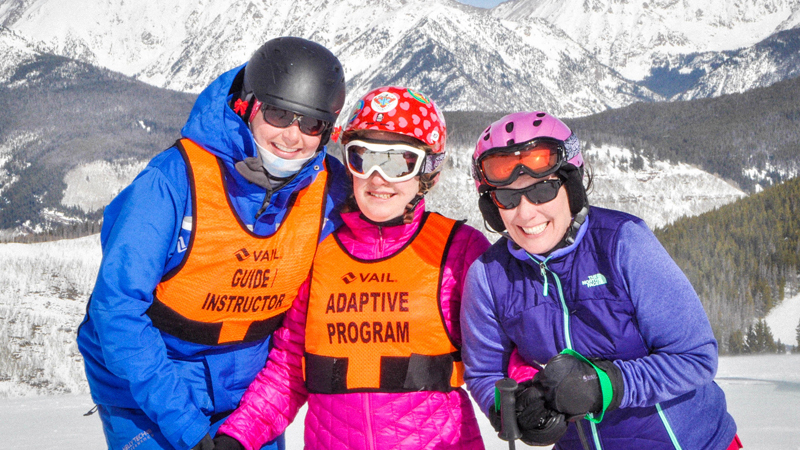 Your gift enables instructors to train and gain certification. 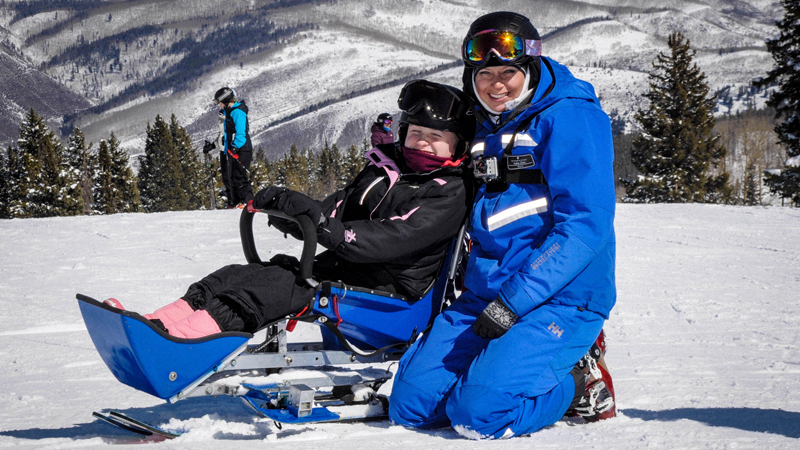 To serve a significant variety of disabilities, a similar scope of equipment is needed. Equipment investments allow our instructors the flexibility to provide the right tools for each and every students’ learning needs.